Of course the big news from yesterday was the SCOTUS ruling on the Hobby Lobby case. Here's a nice summary from UCLA law professor Eugene Volokh: "The Hobby Lobby majority, summarized in (relatively) plain English". 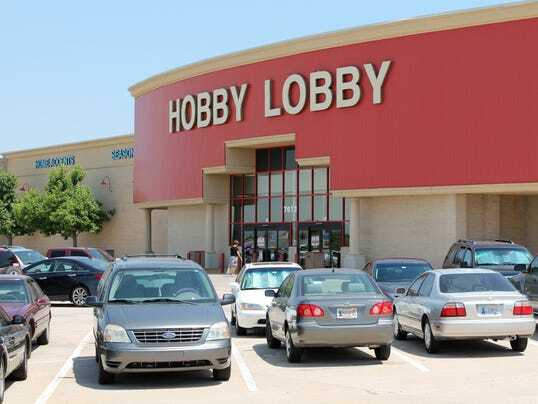 The decision was clearly a win for Hobby Lobby. However, I don't know what wider ramifications (if any) it will have on the ObamaCare law. The current system of employer-based health “insurance” is an artifact of federal tax rules from World War II. When the U.S. government imposed wartime wage and price controls, employers could no longer compete for workers by offering higher salaries. Instead, they competed by offering more generous fringe benefits such as health insurance. In 1943, the IRS ruled that employees did not have to pay taxes on health insurance paid for by employers; in 1954, the IRS made this rule permanent. The battles over what benefits should be provided by employers would evaporate if we uncoupled health insurance from employment. No one expects their employer to provide their car insurance or homeowner's insurance. For some specific reform proposals, read the full text of "The Only Obamacare Fix Is For Obama To Legalize Real Health Insurance".